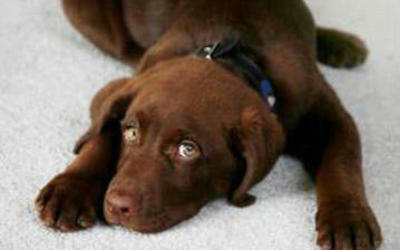 Pet stains leave your carpets dingy and smelly and even those sad puppy eyes won’t make up for the damage. Training your new puppy can be difficult and can really take a toll on your carpet and furniture, but the trick is to be patient and treat the stain immediately. The first thing to do is to make the spot your dog mistook for grass unattractive as an appropriate bathroom area. As long as your pet can smell traces of his scent, he will most likely return to that spot, so it’s important to deter your dog from repeating his bad behavior. To neutralize odors on new carpet stains, first soak up as much of the urine as possible with a combination of newspaper and paper towels. Try and remove as much of it before it dries as it will be easier to remove the odor. Then rinse the spot with clean, cool water and remove as much of the water as possible by blotting or by using a wet vac. 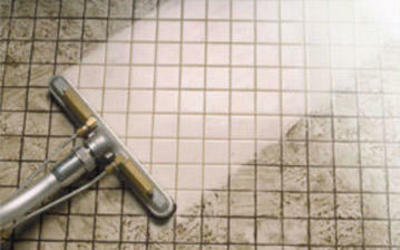 If a stain has set over time, you may have to rent an extractor or wet vac to remove all traces of heavy stains. 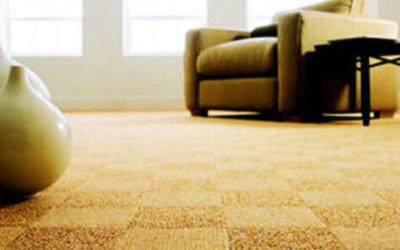 A wet vac forces clean water through your carpet to loosen the stain and then forces the dirty water back out. For really tough stains, you may have to rely on the big dogs to come in and take care of the stain for you. Select professional carpet cleaning companies, like Chad’s Carpet Care, uses a special pad injection process to help remove set in stains. 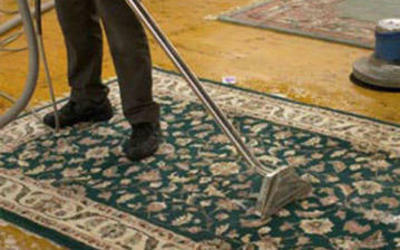 In addition, they also pre-treat your carpets with an effective deodorizer to leave your carpets smelling fresh. A man’s best friend can be a carpet’s worst nightmare, but the right carpet cleaning treatment and professional team can save your carpet and keep your dog out of the dog house.